We are pleased to announce that SC Railing is now Trex Commercial Products! Trex Commercial Products is a leading national provider of decorative commercial railing systems. 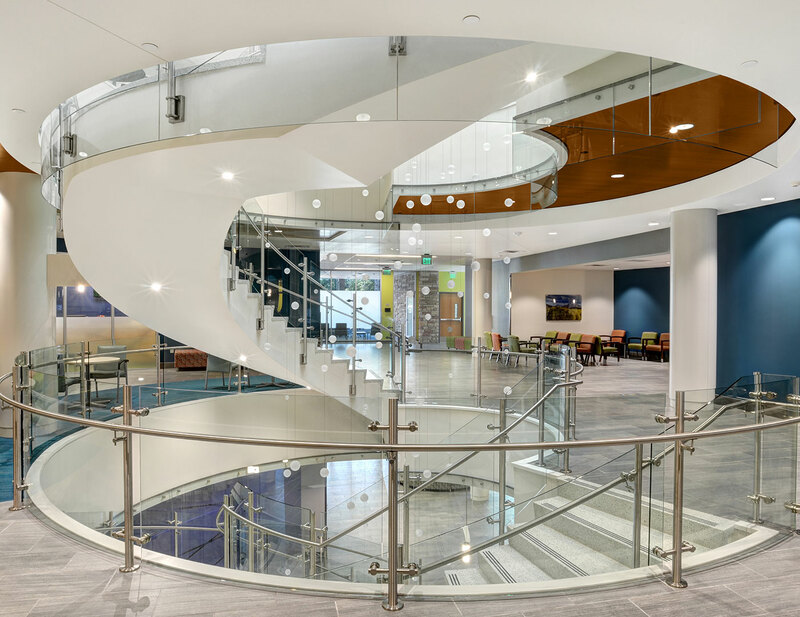 Having supplied railing for some of the largest projects in the country, our wealth of experience provides us with the tools and knowledge necessary to provide both exceptional customer service and unrivaled results. We understand our role is more than just a fabricator of a designer’s concepts. To us, it is about becoming a meaningful partner taking responsibility for all facets of the project, from the conceptual beginning to the successful end result. Careers – Always looking for exceptional people! Here at Trex Commercial Products, we provide challenging and rewarding careers. Due to expansion, we are always searching for exceptional people to join our team as we continue to grow. We design, engineer and manufacture architectural railing systems, aluminum railing, and also completely custom systems to meet each individual project’s needs. 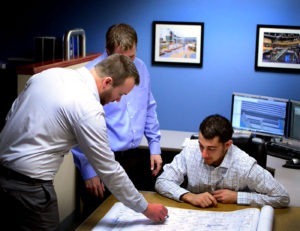 As a Trex Commercial Products team member, you will benefit from being a part of an energizing team that works on some of the largest construction projects in the country. If you are looking for a new challenge that offers great opportunity for growth, we would love to hear from you. Trex Commercial Products understands the increasing need and importance to be mindful of our environment as resources continue to be depleted by human impact. It is our goal to provide an eco-friendly product for the architectural railing market. Learn more about our LEED contributions!